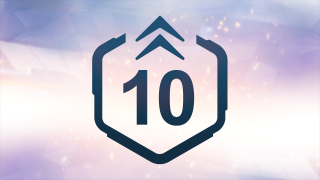 Win 100 games in Quick or Competitive Play. 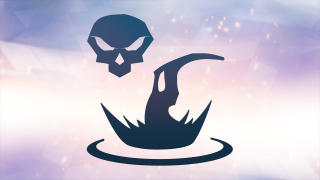 Kill 4 enemies with a single use of Reaper's Death Blossom in Quick or Competitive Play. 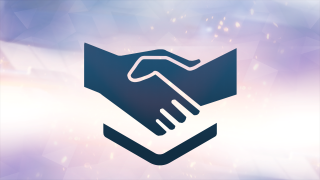 Play a Quick or Competitive Play game in a group with a friend. 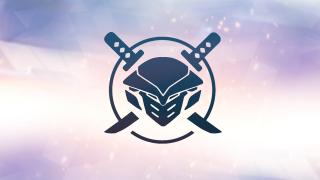 Kill 4 enemies with a single use of Genji's Dragonblade in Quick or Competitive Play. Get a 20 player kill streak in Quick or Competitive Play. 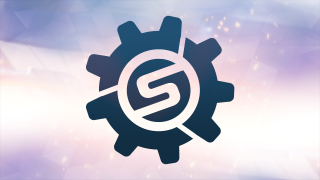 Destroy 3 of Symmetra's Teleporters in a single Quick or Competitive Play game. 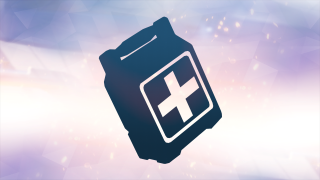 Use health packs to heal 900 health in a single life in Quick or Competitive Play. 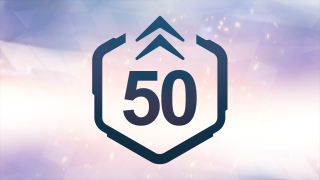 Earn 50 postgame medals in Quick or Competitive Play. 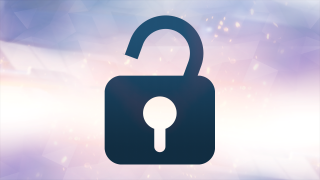 Collect 50 unlocks for a single hero. 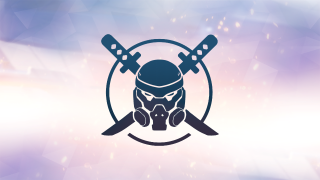 Kill 2 enemies with a single use of Genji's Deflection in Quick or Competitive Play. 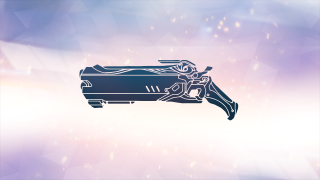 Get 3 solo kills with a single clip of Reaper's shotguns in Quick or Competitive Play. 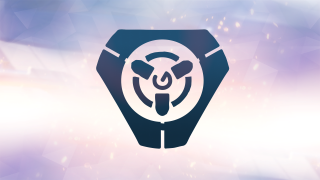 Interrupt an enemy ultimate ability with McCree's Flashbang in Quick or Competitive Play. 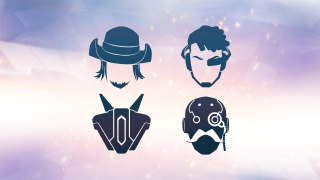 Get 4 killing blows with a single use of McCree's Deadeye in Quick or Competitive Play. 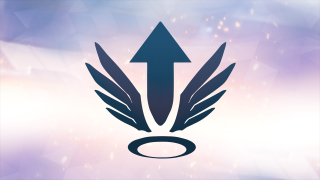 Kill 4 enemies in a row without touching the ground as Pharah in Quick or Competitive Play. 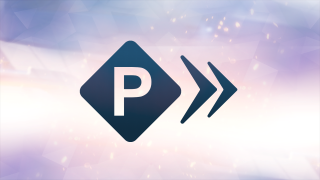 Knock an enemy to their death using Pharah's Concussive Blast in Quick or Competitive Play. 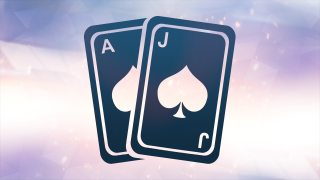 Earn 21 postgame cards in Quick or Competitive Play. 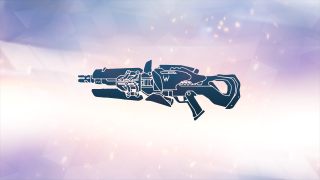 Get 2 killing blows with a single use of Soldier: 76's Helix Rockets in Quick or Competitive Play. 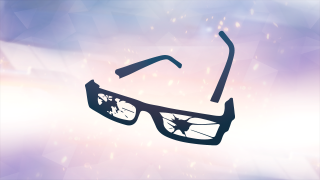 Kill 4 enemies with a single use of Soldier: 76's Tactical Visor in Quick or Competitive Play. 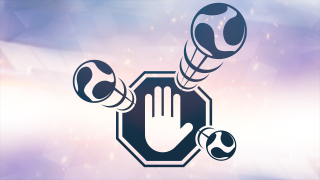 Stick 4 of Tracer's Pulse Bombs onto enemies in a single Quick or Competitive Play game. 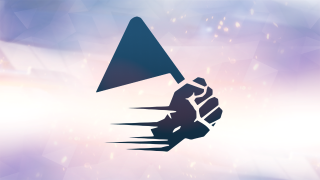 Keep Zarya's particle cannon above 70 power for 60 seconds in Quick or Competitive Play. 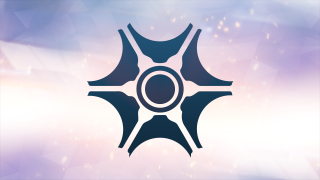 Capture 5 enemies in a single use of Zarya's Graviton Surge in Quick or Competitive Play. 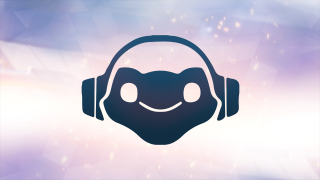 Get 3 killing blows while wall riding as Lúcio without dying in Quick or Competitive Play. 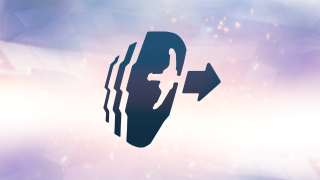 Block 1000 damage with a single use of Lúcio's Sound Barrier in Quick or Competitive Play. 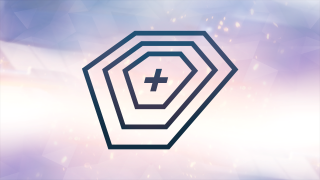 Restore 200 health for 5 players without dying as Mercy in Quick or Competitive Play. 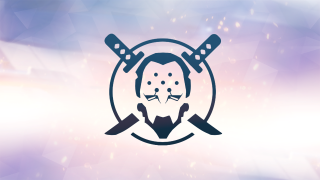 Resurrect 4 players at once with Mercy in Quick or Competitive Play. 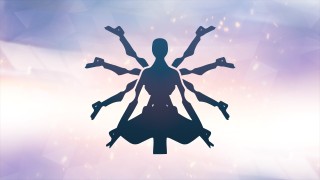 Hit an enemy with 7 beams simultaneously as Symmetra in Quick or Competitive Play. 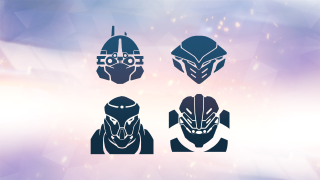 Damage 6 enemies during a single use of Winston's Primal Rage in Quick or Competitive Play. 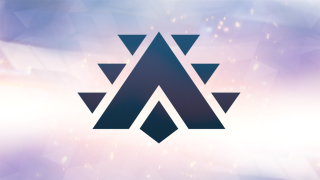 Teleport 20 players in a single Quick or Competitive Play game as Symmetra. 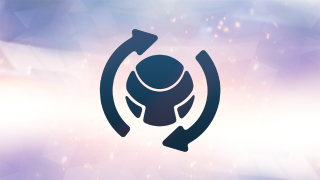 Restore 1500 health with a single use of Zenyatta's Transcendence in Quick or Competitive Play. 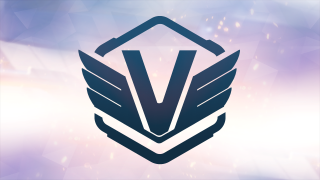 Win a Capture map on defense without losing the first objective in Quick or Competitive Play. 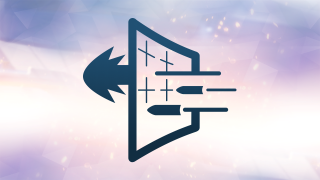 Capture both objectives on a Capture map without dying in Quick or Competitive Play. 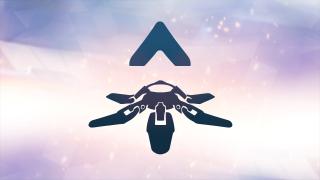 Push a payload 100 meters without leaving it in Quick or Competitive Play. 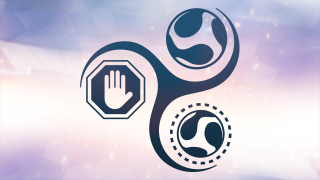 Prevent the attacking team from touching the payload for 1 minute in Quick or Competitive Play. 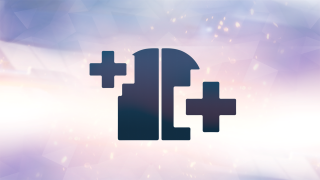 Win a Control map without the enemy capturing an objective in Quick or Competitive Play. 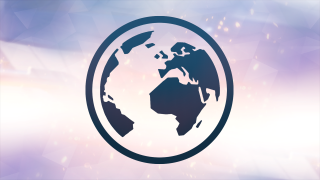 Win a Quick or Competitive Play game on 12 different maps. 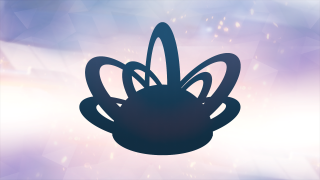 Get 4 kills or assists with Zenyatta's Orb of Discord within 6 seconds in Quick or Competitive Play. 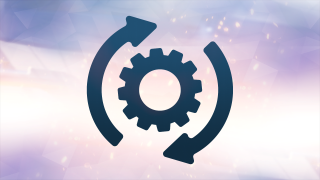 Recover 400 health using Tracer's Recall without dying in Quick or Competitive Play. 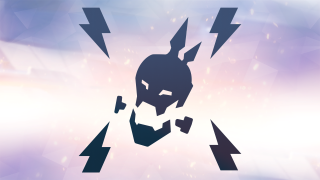 Destroy 10 turrets or traps using Winston's Tesla Cannon without dying in Quick or Competitive Play. 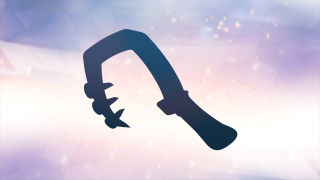 Interrupt an enemy ultimate ability with Roadhog's Hook in Quick or Competitive Play. 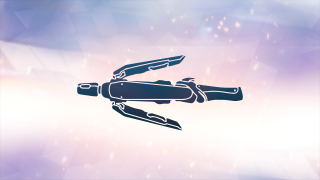 Kill 2 enemies in each of Bastion's configurations without dying in Quick or Competitive Play. 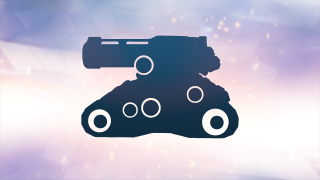 Kill 4 enemies with a single use of Bastion's Configuration: Tank in Quick or Competitive Play. 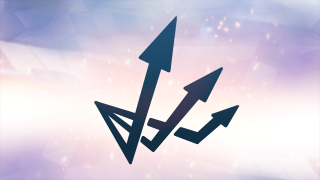 Get 2 killing blows with a single use of Hanzo's Scatter Arrow in Quick or Competitive Play. 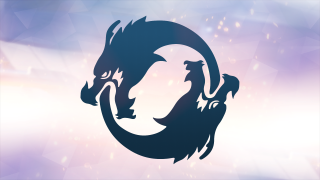 Kill 4 enemies with one of Hanzo's Spirit Dragons in Quick or Competitive Play. 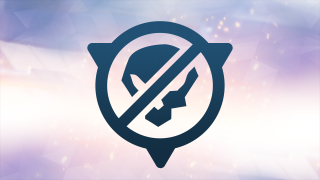 Knock an enemy into your Steel Trap using Junkrat's Concussion Mine in Quick or Competitive Play. 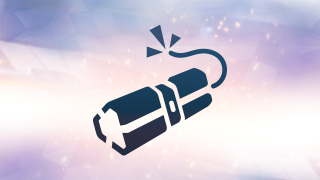 Kill 4 enemies with a single use of Junkrat's RIP-Tire in Quick or Competitive Play. 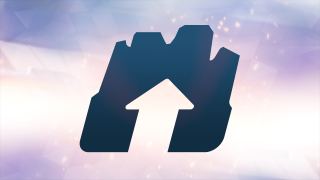 Block 1200 damage with a single use of Mei's Ice Wall in Quick or Competitive Play. 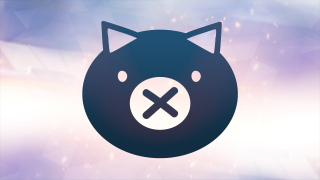 Knock 2 enemies to their deaths with one use of Roadhog's Whole Hog in Quick or Competitive Play. 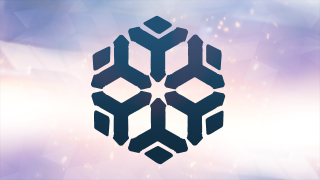 Freeze 4 enemies at once with Mei in Quick or Competitive Play. 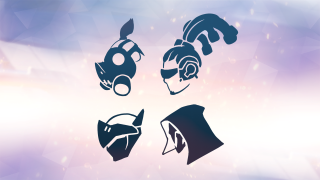 Have one of Torbjörn's Armor Packs on 5 allies at the same time in Quick or Competitive Play. 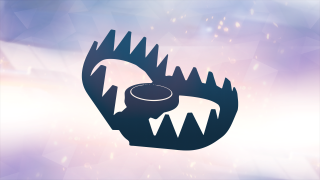 Kill 4 enemies using Widowmaker's Venom Mine during a single Quick or Competitive Play game. 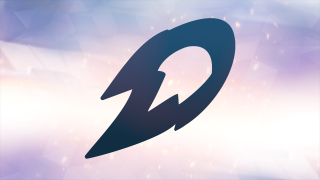 Kill an enemy with a scoped headshot while airborne as Widowmaker in Quick or Competitive Play. 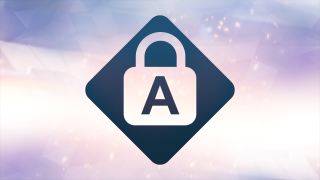 Prevent 1500 damage with a single use of D.va's Defense Matrix in Quick or Competitive Play. 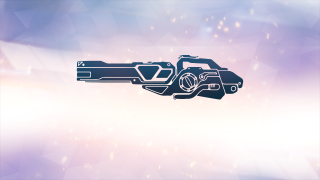 Kill 4 enemies with a single use of D.va's Self Destruct in Quick or Competitive Play. 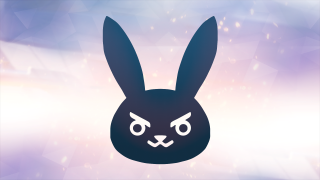 Block 8000 damage with Reinhardt's Barrier Field without dying in Quick or Competitive Play. 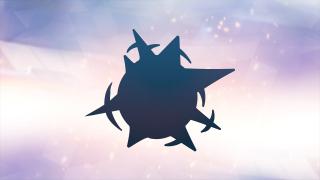 Land Reinhardt's Fire Strike and Charge after an Earthshatter stun in Quick or Competitive Play. 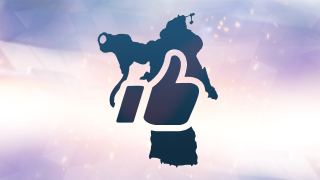 Kill 4 enemies during a single use of Torbjörn's Molten Core in Quick or Competitive Play. 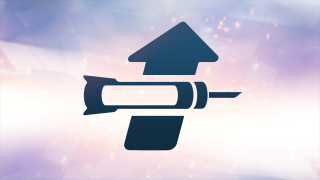 Get 4 kills or assists with a single use of Ana's Nano Boost in Quick or Competitive Play. 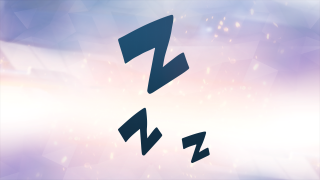 Interrupt an enemy ultimate ability with Ana's Sleep Dart in Quick or Competitive Play. 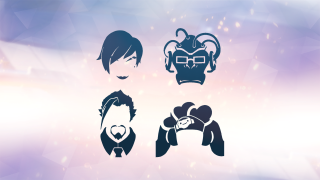 Win Junkenstein's Revenge using each of the 4 heroes. 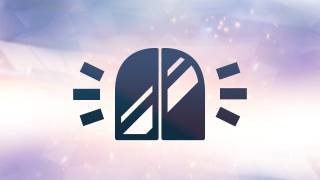 Win Junkenstein's Revenge on medium difficulty with no damage to the door. 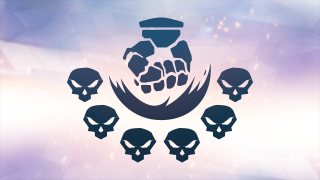 Win Junkenstein's Revenge on medium difficulty. 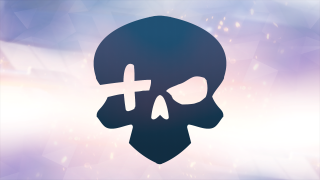 Win Junkenstein's Revenge on hard difficulty. 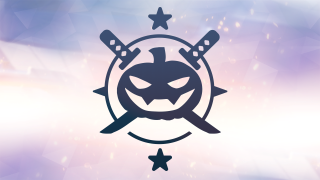 Hack 15 enemies without dying as Sombra in Quick or Competitive Play. 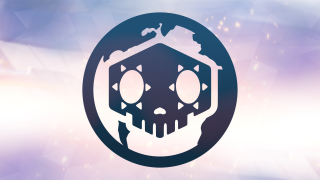 Hack 6 enemies at once as Sombra in Quick or Competitive Play. 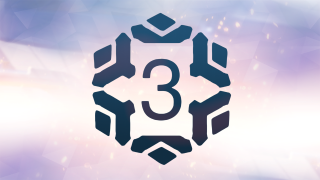 Kill 3 enemies while they are picking up snow in a game of Mei's Snowball Offensive. Kill 4 enemies without missing in Mei's Snowball Offensive. 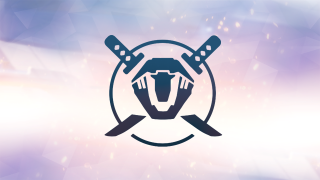 Win Mei's Snowball Offensive without losing a round. 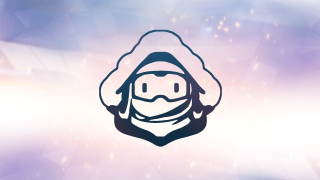 Kill an enemy with a snowball from 25 meters away in Mei's Snowball Offensive. 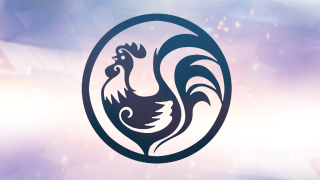 Win Capture the Rooster with a score of 3 to 0. 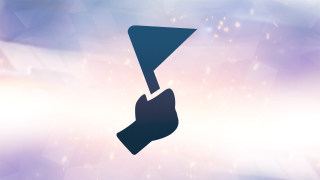 Recover a flag in a game of Capture the Rooster. 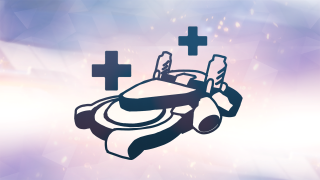 Amplify 900 damage with a single use of Orisa's Supercharger in Quick or Competitive Play. 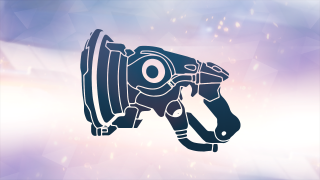 Pull enemies into 1000 damage with a single use of Orisa's Halt! 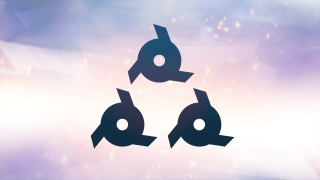 in Quick or Competitive Play. 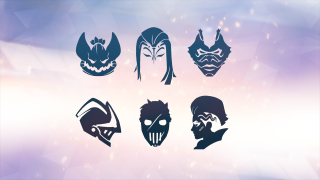 Complete Uprising (All Heroes) with 8 different heroes. 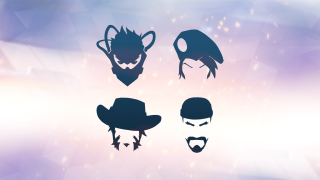 Complete Uprising with each of the 4 heroes. 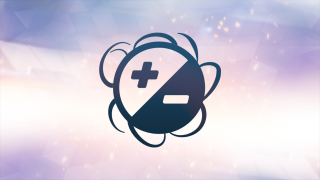 Deliver the payload with over 80% health in Uprising on Hard difficulty. 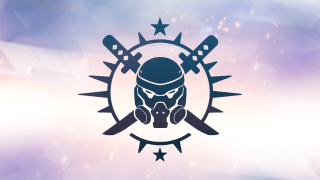 Complete Uprising on Legendary difficulty. 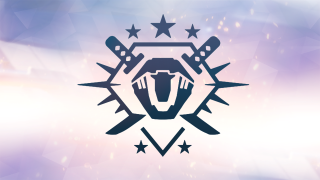 Complete Uprising on Expert difficulty. 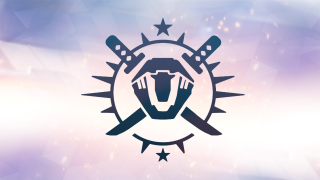 Complete Uprising on Hard difficulty. 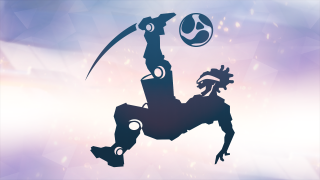 Score a goal, a save, and an assist in a game of Lúcioball. 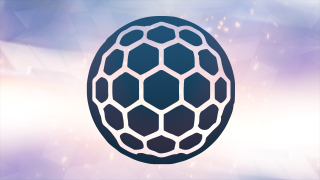 Score 3 saves in a row in Lúcioball. 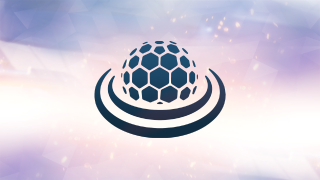 Score a goal in Lúcioball with a shot taken from at least 3 meters in the air. 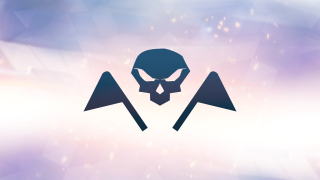 Hit 6 enemies with a single use of Doomfist's Meteor Strike in Quick or Competitive Play. 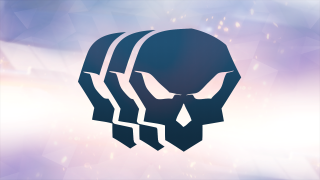 Get a killing blow with Doomfist's full-power Seismic Slam in Quick or Competitive Play. 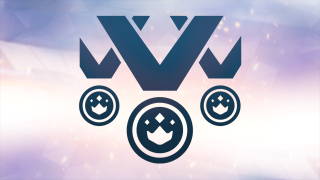 Win Junkenstein's Revenge on Expert difficulty. 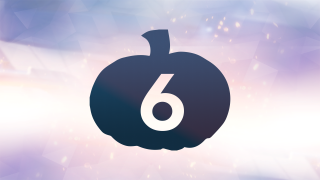 Win Junkenstein Endless with 6 different heroes. 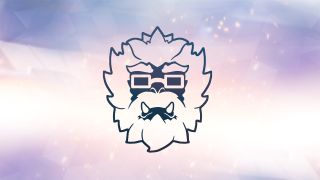 Win Junkenstein Endless on Hard difficulty with no damage to the door. 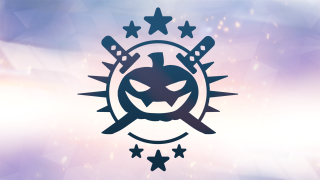 Survive 4 bonus waves in Junkenstein Endless on Expert difficulty. 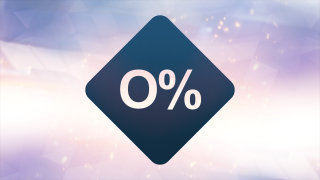 Fully deplete both types of Moira's Biotic Orb without dying in Quick or Competitive Play. 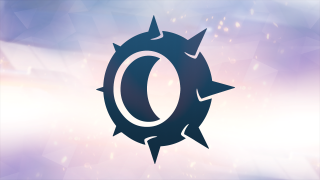 Hit 7 targets simultaneously with Moira's Coalescence in Quick or Competitive Play. 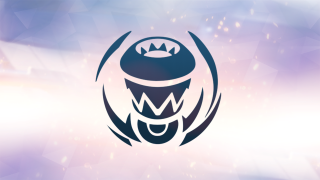 Trap the Yeti as a Hunter in Yeti Hunter. 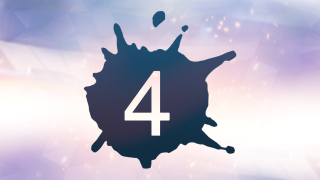 Eat 4 meat as the Yeti in Yeti Hunter. 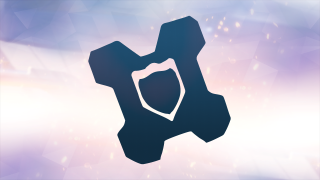 Interrupt an enemy ultimate ability with Brigitte's Shield Bash in Quick or Competitive Play. 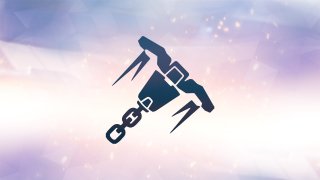 Kill an airborne enemy with Brigitte's Whip Shot in Quick or Competitive Play. 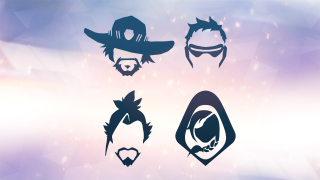 Complete Retribution (All Heroes) with 8 different heroes. 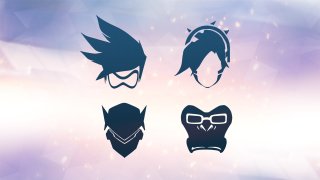 Complete Retribution with each of the 4 heroes. 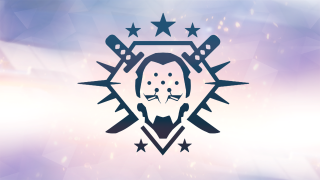 Complete Retribution on Expert difficulty. 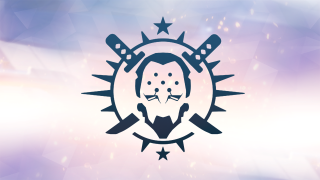 Complete Retribution on Hard difficulty. 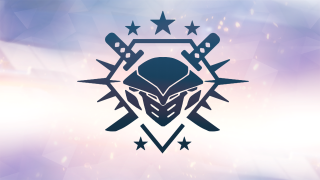 Complete Retribution on Legendary difficulty. 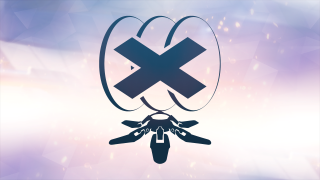 Complete Retribution on Expert difficulty with no incapacitations. 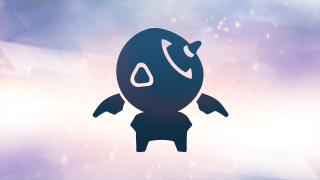 Absorb 1500 damage with Wrecking Ball's Adaptive Shield without dying in Quick or Competitive Play. 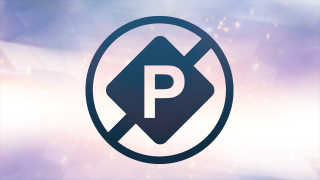 Roll through 4 players within 2 seconds as Wrecking Ball in Quick or Competitive Play. 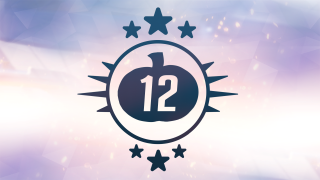 Survive 12 bonus waves in Junkenstein Endless. 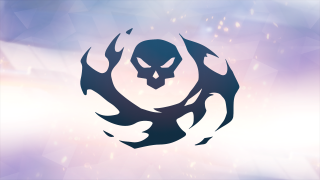 Survive 4 bonus waves in Junkenstein Endless on Hard difficulty. 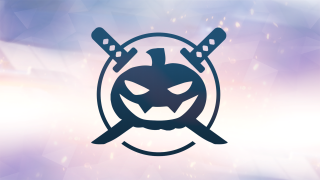 Win Junkenstein's Revenge with 6 different heroes. 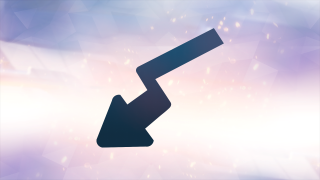 Kill an enemy by shooting Ashe’s Dynamite from at least 30 meters away in Quick or Competitive Play. 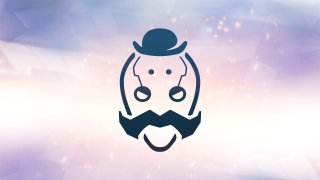 Get a killing blow as Ashe on an enemy knocked into the air by B.O.B. 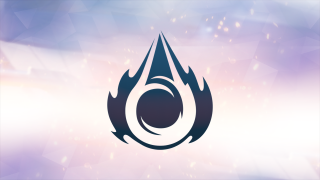 in Quick or Competitive Play. 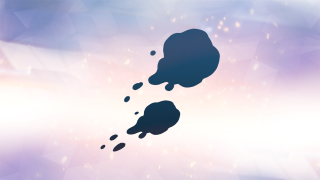 Kill 2 enemies with a single use of Mei's Flurry in Mei's Snowball Offensive. 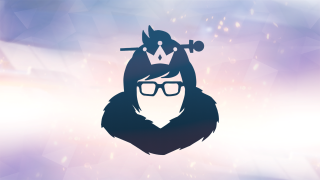 Win a round as the sole survivor in Mei's Snowball Offensive. 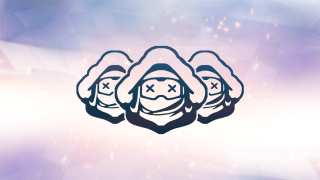 Kill 3 enemies as the Yeti in Yeti Hunt. 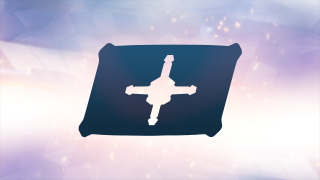 Capture a flag in a game of Capture the Flag. 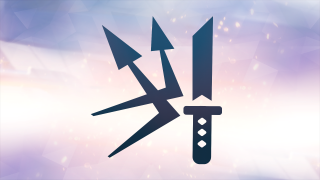 Kill an enemy as they carry the flag in a game of Capture the Flag. 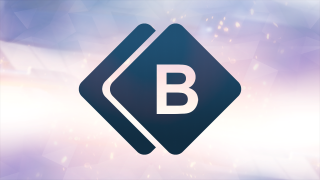 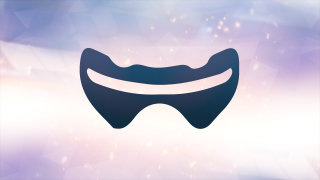 Prevent 4 deaths with a single use of Baptiste's Immortality Field in Quick or Competitive play. 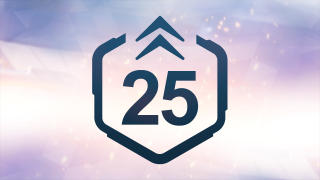 Amplify 2500 combined damage and healing without dying as Baptiste in Quick or Competitive play. 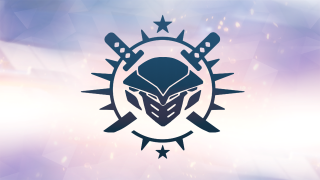 Complete Storm Rising (All Heroes) on Expert difficulty. 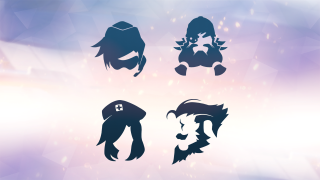 Complete Storm Rising (All Heroes) on Hard difficulty. 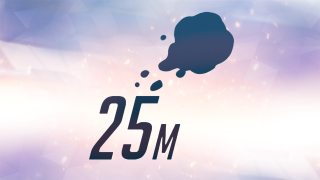 Complete Storm Rising (All Heroes) on Legendary difficulty with no incapacitations. 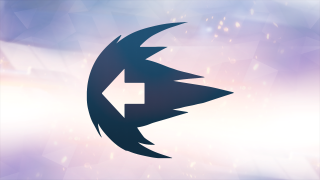 Complete Storm Rising (Story) with each of the 4 heroes. 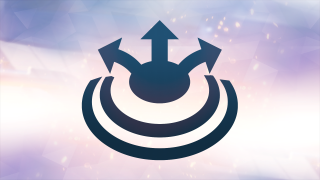 Complete Storm Rising (Story) on Expert difficulty. 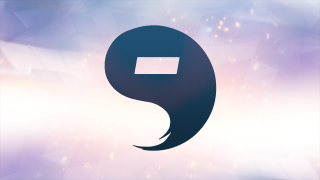 Complete Storm Rising (Story) on Hard difficulty. 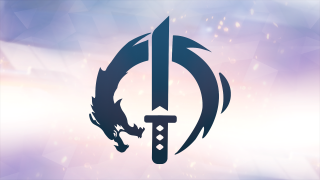 Complete Storm Rising (Story) on Legendary difficulty. 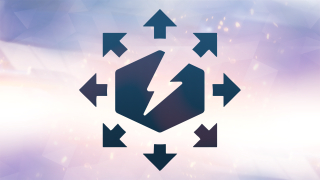 Complete Storm Rising (All Heroes) with 8 different heroes.